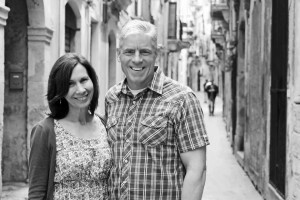 Tom and Leigh Ann moved from Omaha, Nebraska, USA, in 2008 in response to a call of God to minister in Edinburgh. The Fraleys lead and empower the Core Team and the rest of the community to carry out ministry. Tom and Leigh Ann share preaching and teaching responsibilities. Tom and Leigh Ann met in high school and married during university at Gulf Coast Bible College in Houston, Texas (now Mid America Bible University in Oklahoma City). Tom earned a Master of Divinity degree from Asbury Theological Seminary. Leigh Ann holds a master’s degree in piano performance from Morehead State University in Kentucky. She has taught piano at Kentucky Christian University and Iowa Western Community College in the US. She is currently a freelance choral accompanist in Edinburgh and teaches piano at George Watson’s College. The Fraleys served an interdenominational youth ministry in Sandy Hook, Kentucky for 16 years. They also helped start a Christian school and a church in that community. 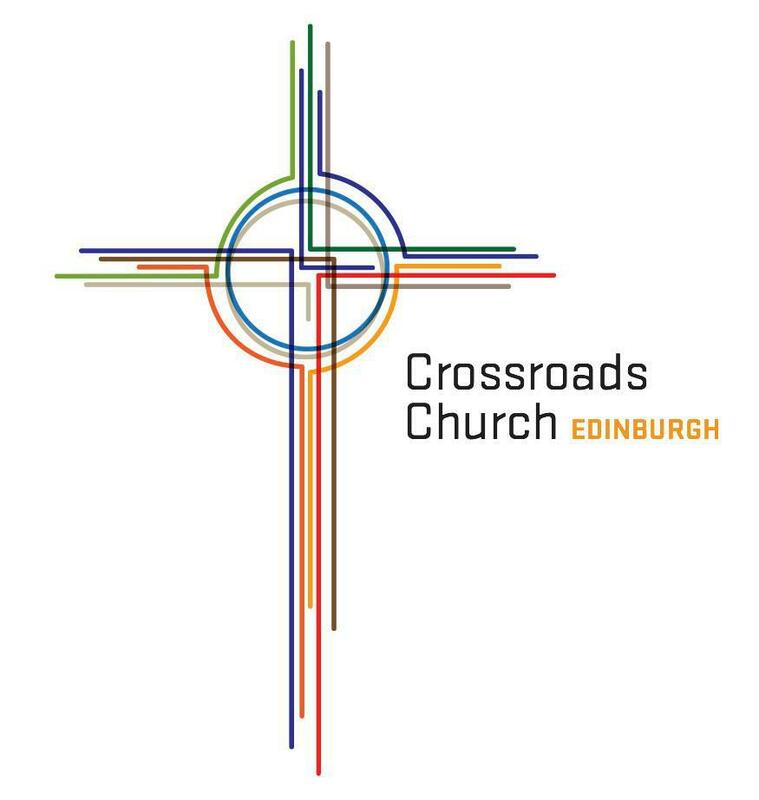 In 1999, they felt God was leading them to pursue ministry in Edinburgh. However, before that was to be realized they would transition to Omaha, Nebraska, USA where Tom served for eight years as an associate pastor at Trinity Church (now Lifegate Church). The Fraleys left Omaha for Edinburgh in 2008 to begin laying the groundwork for Crossroads. Passionate about global outreach, Tom has traveled in Europe, North and South America, the Middle East, and Southeast Asia to see the church encouraged and strengthened. Tom and Leigh Ann have a daughter (Katherine), son-in-law (Ben), and two granddaughters (Audrey and Willa) in Omaha. Tom likes spending time with Jesus, lifting weights, and climbing mountains. Leigh Ann enjoys reading, every kind of music from bluegrass to opera, being outdoors and having people over for dinner.